The best feature of this iCashout app is that it values the time of its users. A lot of time is conserved which was previously used up in the typical restaurants. Also, the app ensures that the entire dining process is facilitated in a neat way by using only the smartphone of the users. There is not even a single moment where the user is associated with impatience or boredom when in the restaurant. The app makes certain that the user is informed with details regarding the food as it is being prepared and when exactly it will get ready to be served hot and delicious. The user can have the food in peace and can leave to deal with other important matters and work for the present day. 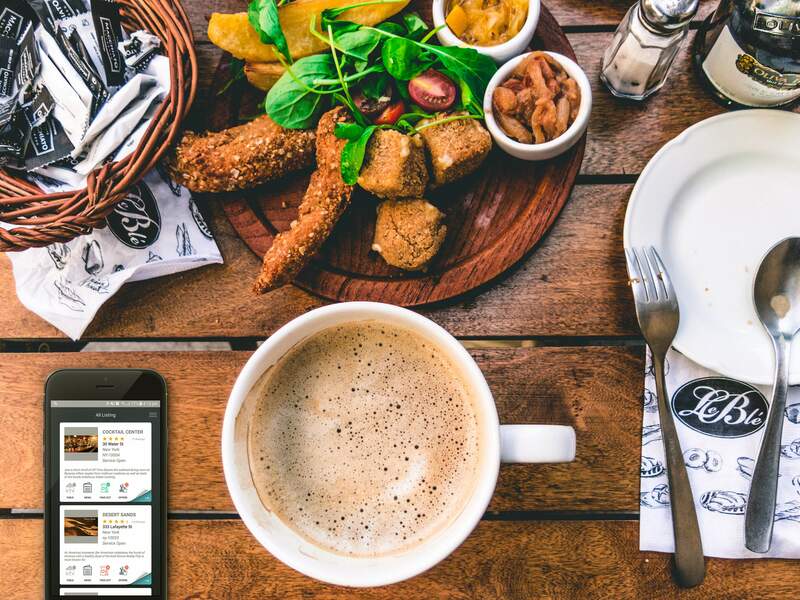 This is surely an ambitious venture made by the iCashout app in innovatively making sure that the dining or takeout from the restaurants is made very good and handy much to the delight of the food gourmets and the app users. There is no need to wait for a waiter to arrive at the gourmet’s table and take down all the orders. The user can amazingly order the food from the interactive dynamic menu featured in the app. Rest assured the users can feed in information to the kitchen staff of the eatery related to how the order has to be prepared with that particular ingredient to spice up the food, the appropriate amount of salt, that hot sauce and anything you name it!. Next once the order is made, the user can track the dish as it is being prepared. It is that amazing and enthralling! The hassles related to the delay in bill payment are also smartly handled by iCashout app. The users can make use of the smartphone to make instant and secure payments from their smartphone itself. Never will the user have to hand out their credit cards to third parties to make payments. Also featured in the app is a working logic related to bill splitting among multiple diners who are eating from the same table.The effective motto of this iCashout app is “Order, Pay & Go”- it is as simple as that. After having gained ground and momentum in New Jersey, this outstanding app is all set to make its presence felt in other cities and assimilate more number of food gourmets to its user base. Download the app and be enthralled by a futuristic approach when it comes to dining at your desired eateries!